San Diego Magazine talks Aburi and Minami Zen in their guide: Where to Eat, Drink, and Stay in Vancouver, B.C. 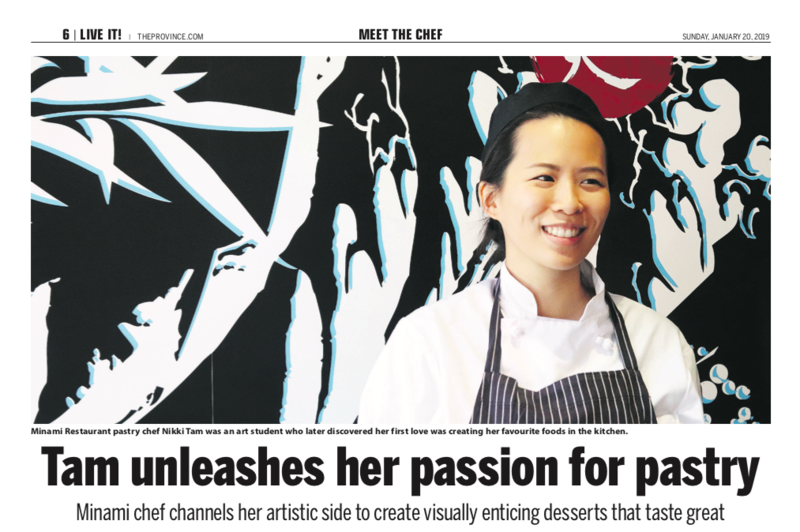 Lead Pastry Chef Nikki Tam is featured in The Province’s Meet the Chef series! Our Lead Pastry Chef Nikki Tam and her soft-baked gingerbread cookies are featured in BC Living’s 6 Holiday Recipes Reminiscent of Childhood. German publication Blu features Minami in their Stopover: Vancouver article. Food blogger Sherman Chan shares his experience with our Holiday Aburi Shokai in this The Filipino Post article. 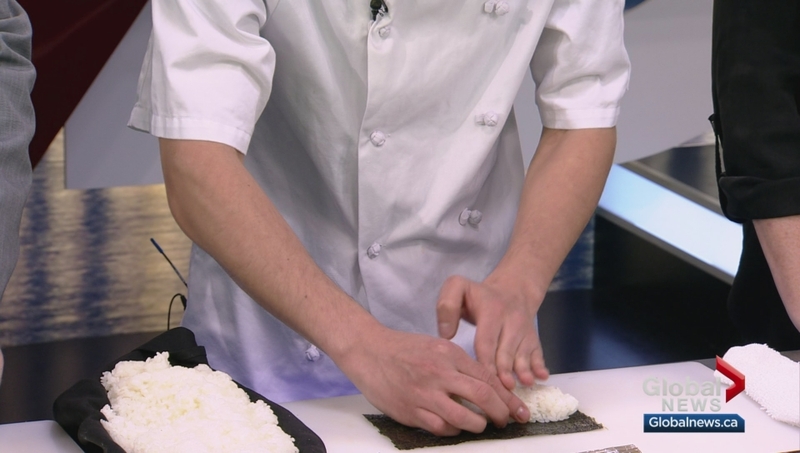 Daily Hive Vancouver’s Hanna Mclean highlights her favourites from our Aburi Holiday Shokai tasting in her article Japanese Eatery Unveils Stellar New Festive Feast. CTV’s Sonia Beeksma and DJ Chloe visits Minami during their Yaletown In Your Neighbourhood segment. Aleesha Harris from The Province and Vancouver Sun has featured our Valentine’s Day-exclusive Birds and Roses cocktail as part of their Valentine’s Day: Seven recipes for sips and nibbles to served your loved one. Where Magazine highlighted our use of sustainable, Ocean-Wise seafood for our Aburi sushi in their article Sustainably Delicious Sushi! Vancouver Magazine featured our hidden garden patio and Minami Signature Sangria in 9 Best Hidden Patios in Vancouver You (Probably) Don’t Know About! 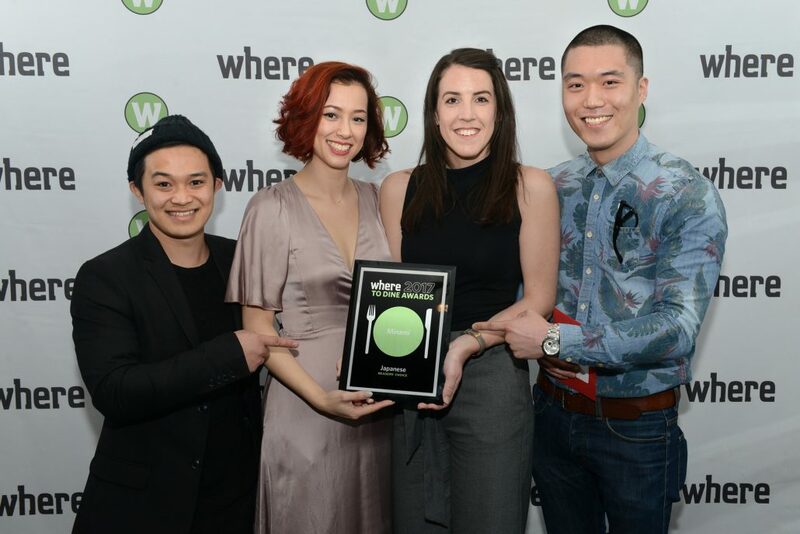 Nuvo Magazine named us as one of the Best Sushi Restaurants in Vancouver! 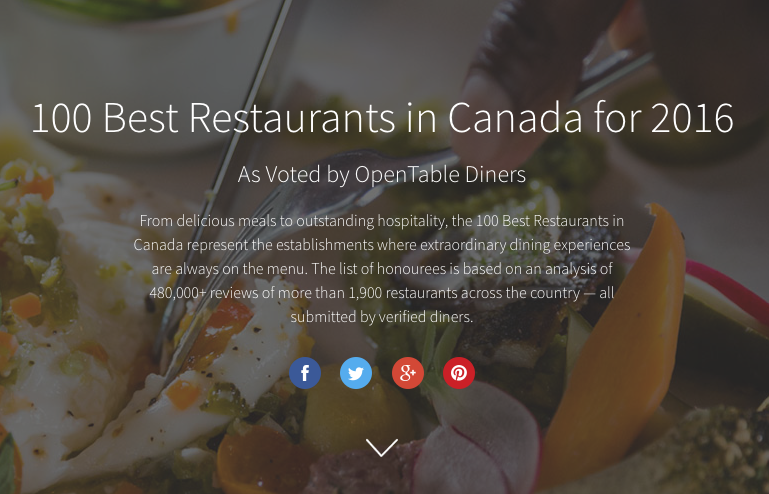 Westender named us one of the Best Hidden Patios in Vancouver! Air Canada Enroute’s Vancouver City Guide featured us as a “where to eat and drink” destination in Vancouver! 2017 Where to Dine Awards named us the Reader’s Choice for Japanese cuisine! Daily Hive featured our new Summer 2017 menu – with photos!